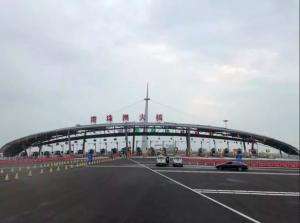 The Hong Kong-Zhuhai-Macau Bridge is one step closer to opening after the governments of China, Hong Kong and Macau conducted a joint test of the main body, the three ports and connecting roads in between. 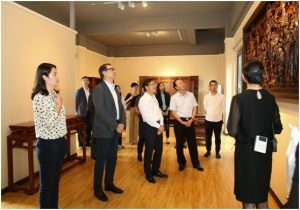 A delegation of members of the Tourism Development Committee of Macau paid a visit to several featured tourism projects in Hengqin on 26 September. The two cities are looking forward to strengthen cooperation in regards to tourism. 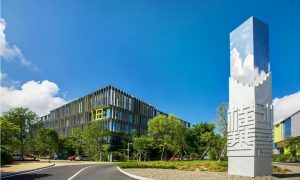 The first venture of its kind in Guangdong province, Huazhong United Design & Consulting (Hengqin) Co. Ltd has opened in Inno Valley HQ in Hengqin. 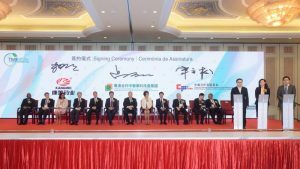 A signing ceremony for the establishment of the Friends School and Portuguese language teaching cooperation between Macau Portuguese School (EPM) and Hengqin New Area No.1 Primary School was held on 26 September in Hengqin. 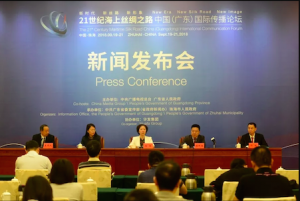 The 2nd 21st Century Maritime Silk Road China (Guangdong) International Communication Forum dealt with a range of strategic issues including Guangdong Province’s brand image building and dissemination, scientific and technological innovation and construction of the Greater Bay Area. 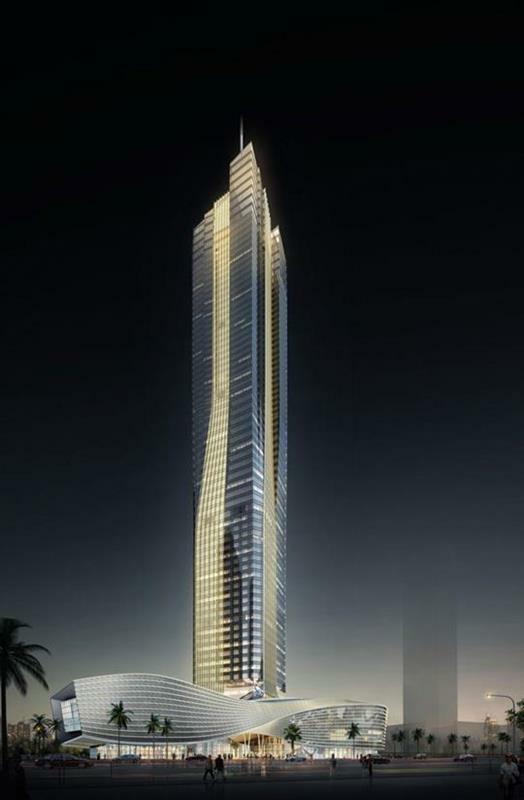 The forum was coordinated by the GMTCM Park – the first project jointly developed in Hengqin by the governments of Macau and Zhuhai. 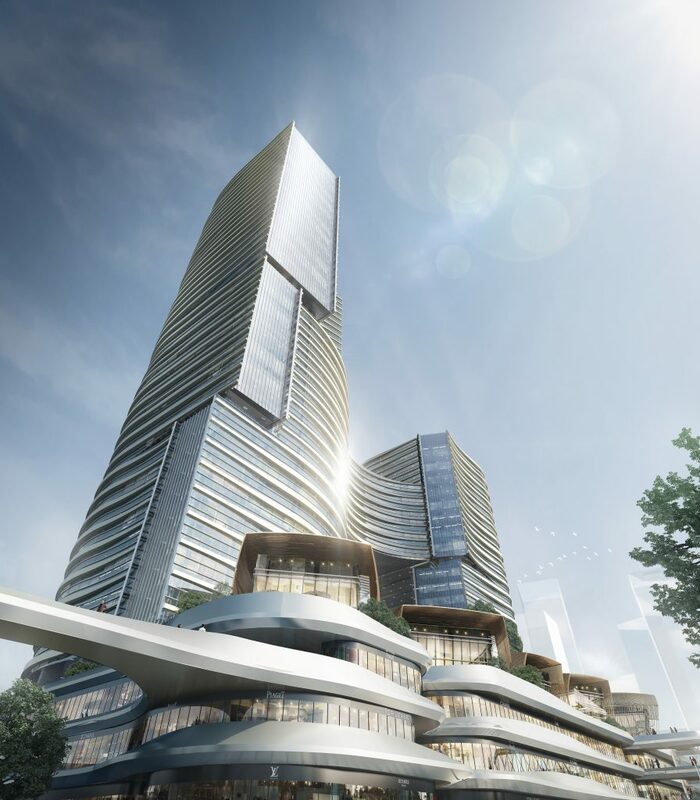 An integrated development plan for the merger of Hengqin New Area, the Zhuhai Free Trade Zone and Hongwan and Wanzai has been approved by the Zhuhai government. 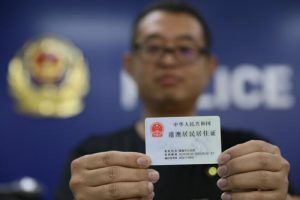 Zhuhai issued its first five-year mainland residence permit on 9 September 2018 to a Macau citizen living in the city. According to government information, 751 more eligible individuals from Macau, Hong Kong and Taiwan have now received permits. 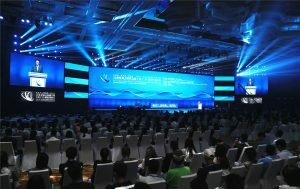 From 19 to 21 September, the 21st Century Maritime Silk Road Forum on International Communication, China (Guangdong) will be held at Zhuhai International Convention & Exhibition Centre in Hengqin New Area. It is the second edition of the annual event. 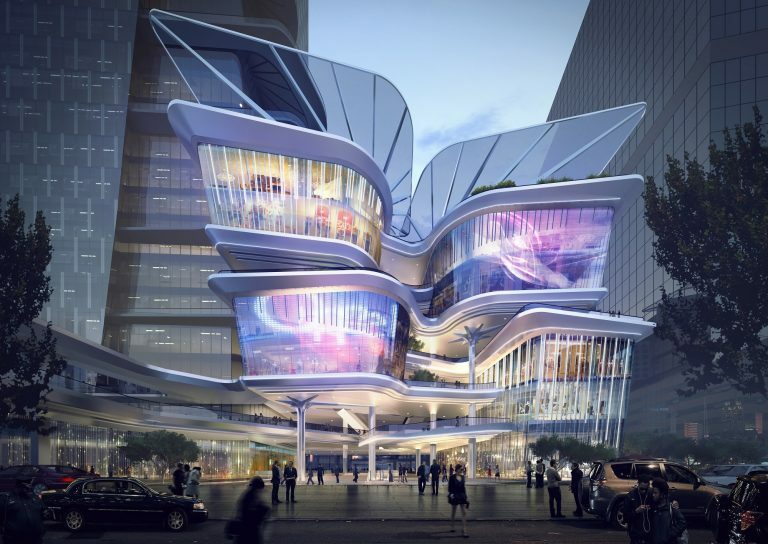 The 2018 Guangdong-Hong Kong-Macau Greater Bay Area Women’s Innovation and Startup Competition launched in Hengqin on 6 September.